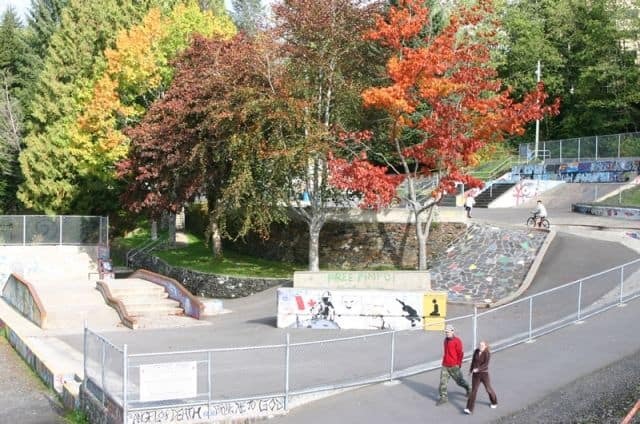 McClymont Park in Prince Rupert, British Columbia, Canada is located, just after, the entrance of Prince Rupert, this park is a popular destination for locals and visitors alike. The area is fully treed with paved walking paths exploring the shoreline of Hays River eventually connecting up to the Cow Bay waterfront, 10th Ave or Prince Rupert Blvd. The trail is heavily used by walkers, roller bladers, mountain bikers and joggers. 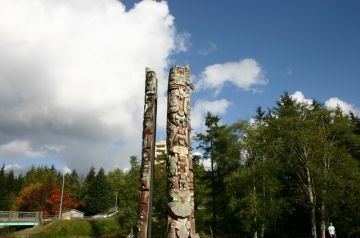 It is a scenic route starting at the 3 Totem Poles near the Earl Mah Aquatic Centre, the Jim Ciccone Civic Centre and the Prince Rupert Performing Arts Centre. When entering the community, traveling north-west, from the highway you can see the buildings on your left and a skateboard park on your right. 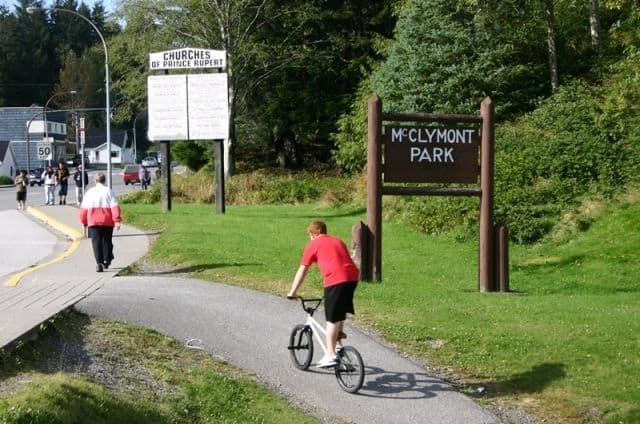 Algoma Park sitting across from McClymont was renamed Pattullo Park in 1971 after T. Duff Pattullo who was a former Premier and Prince Rupert's Liberal Representative for twenty-five consecutive years ending in 1941. The park is home to baseball diamonds, soccer and football fields. 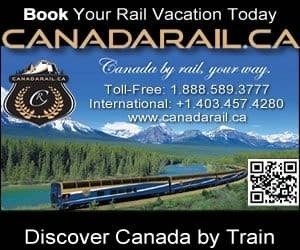 How to Get Here: Travel along Highway 16 (Yellowhead Hwy), past Port Edward and the Prince Rupert industrial park, into the community of Prince Rupert, B.C. Continue along a short distance along the hwy until you cross over the Hays River Bridge, where you then take a left into a large parking lot by the 3 Totem Poles and the Earl Mah Aquatic Centre.